Enhancing education in Ghana by helping provide clean power & water, furniture, lighting, and a computer lab. Building sustainability for a Haitian farm that provides well-paying jobs for the local community. Provide 150 families in Nicaragua with access to improved sanitation for the first time. Having fun every First Wednesday at a local restaurant or bar. Supporting our exchange students with local access and activities. Rotary Cares – emotional support for members with significant life events. Community social events, such as watching the Vaux’s swifts funnel into the Chapman Elementary school evenings in September. Supporting Growing Gardens, a local non-profit in seasonal "dig-ins" for growing food schools, backyards and correctional facilities to cultivate healthy communities. Weekly volunteering through Meals-on-Wheels in Downtown and NW Portland. Building relationships with young women at White Shield with Bingo and ice cream events. Monthly dinners at Doreen's Place in Bud Clark Commons. 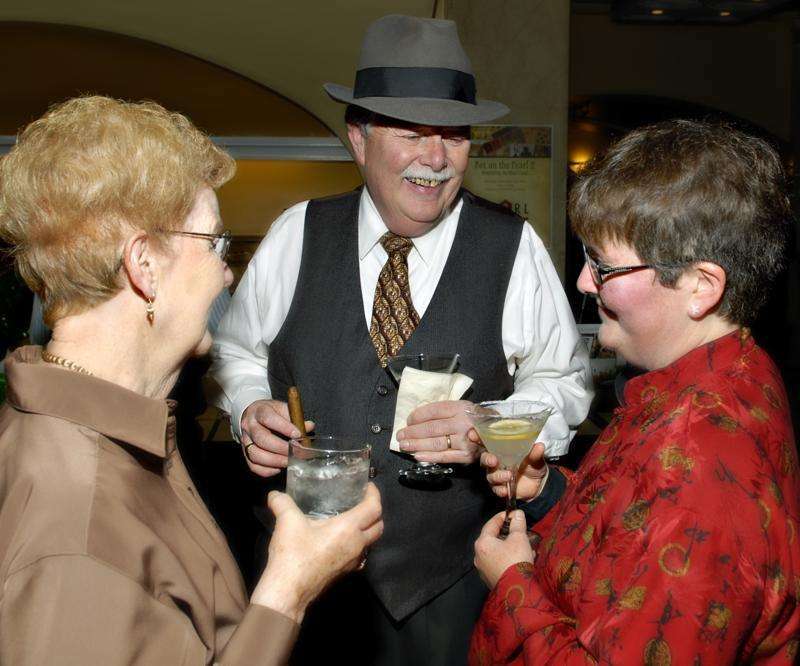 Network with Portland business and community leaders. 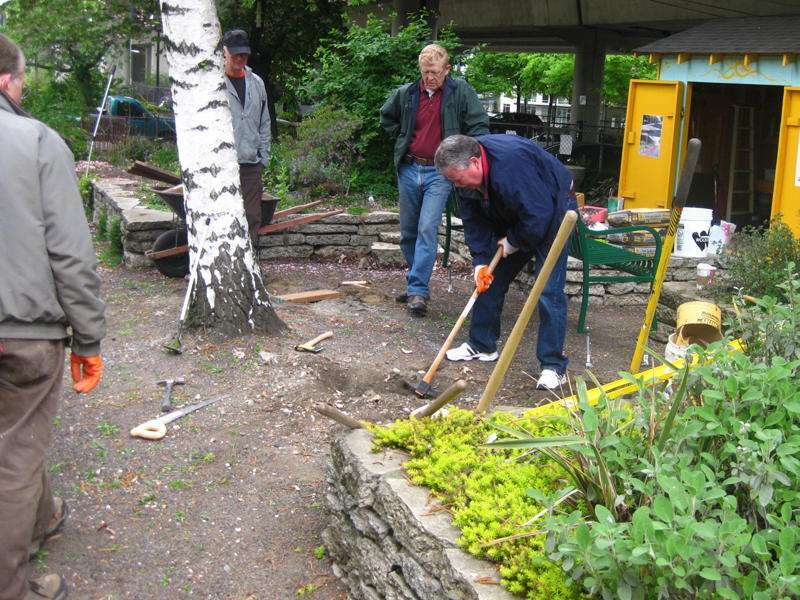 Develop leadership skills through active service in the community. Participate in Helping Hands, Pearl Rotary business and community executives will work through a business issue or next steps for your business. Business spotlight to the club, where you can share your business or marketable skill with the club. Lincoln High School Interact Club - Rotary for high school students. 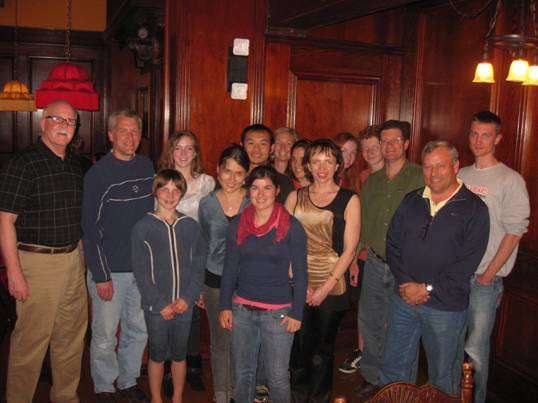 Portland Rotaract Club - Rotary for Young Professionals ages 18-30. Rotary Youth Leadership Award (RYLA) - The purpose of RYLA is to recognize young leaders and provide them with an opportunity to expand their perceptions and ideals. 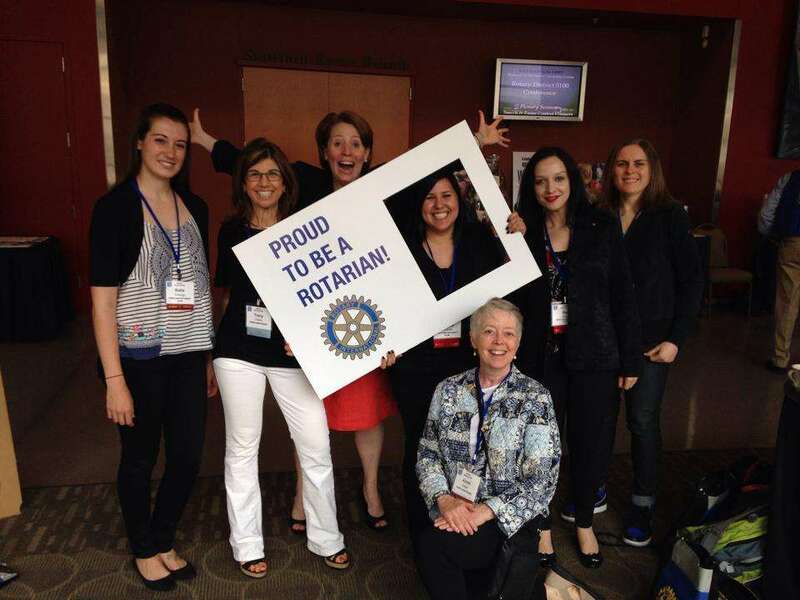 Providing support for all potential and new members, ensuring a smooth and rewarding entry into the Rotarian family. We promote social justice, wherever possible, within our community and the world such that our actions result in a positive impact on people, government, and institutions. See the Social Justice Committee page. Through our award-winning newsletter, an active social media presence, and vibrant club communications, we reach far and wide to educate, inform, and entertain a wide audience.